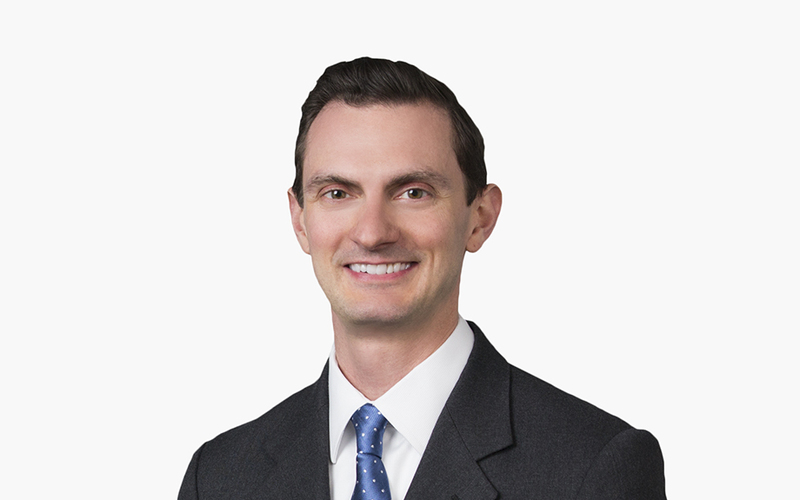 Tony Maida counsels health care and life sciences clients on government investigations, regulatory compliance and compliance program development. Having served as a government official, Tony has extensive experience in health care fraud and abuse and compliance issues, including the federal and state Anti-Kickback and Stark Laws and Medicare and Medicaid coverage and payment rules. He represents clients in False Claims Act (FCA) qui tam matters, government audits, civil monetary penalty and exclusion investigations, and Centers for Medicare and Medicaid Services (CMS) suspension, and revocation actions, negotiating and implementing corporate integrity agreements, and making government self-disclosures. Tony also draws on his background in government investigations to assist clients in evaluating, developing and implementing corporate compliance programs. Tony previously served as deputy chief of the Administrative and Civil Remedies Branch of the US Department of Health and Human Services (HHS) Office of Inspector General (OIG), where he represented the agency on investigating FCA and civil monetary penalty cases, negotiating and monitoring corporate integrity agreements, and defending exclusion appeals. While serving at HHS, Tony was a principal author of the OIG’s current Self-Disclosure Protocol. He also has advised CMS on policy issues, including the Medicare Overpayment Rule and the creation of the Self-Referral Disclosure Protocol. Tony writes and speaks frequently on health care regulatory topics and has lectured on health care fraud and abuse issues at Boston University School of Law and American University Washington College of Law. Prior to his government service, Tony represented hospitals and physician practices on health care regulatory and corporate compliance issues. During law school, Tony was the editor of the 2001 Symposium issues of the American Journal of Law and Medicine.